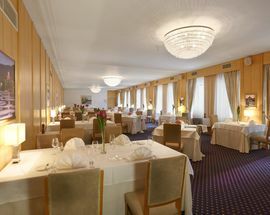 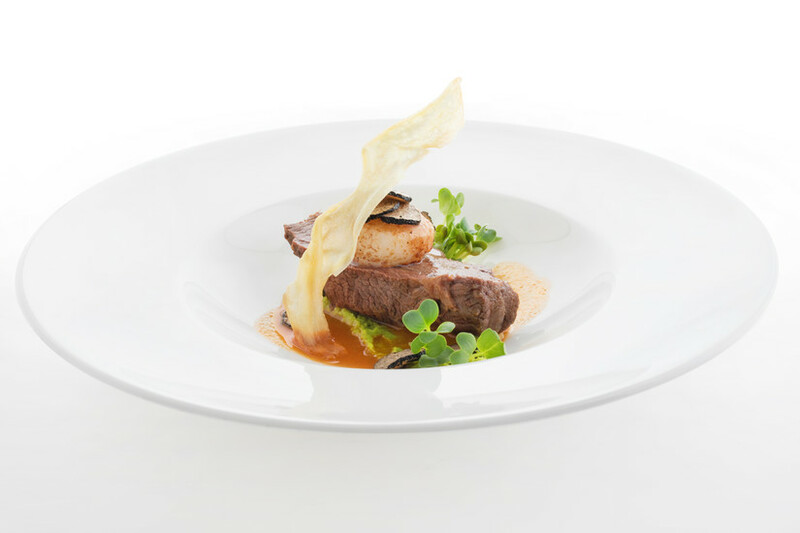 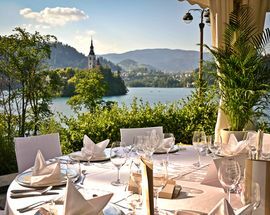 Vila Bled’s recommended in-house restaurant serves a range of high quality dishes including ravioli with veal sweetbread, saddle of rabbit and other special dishes, all in some of the most opulent surroundings to be found. 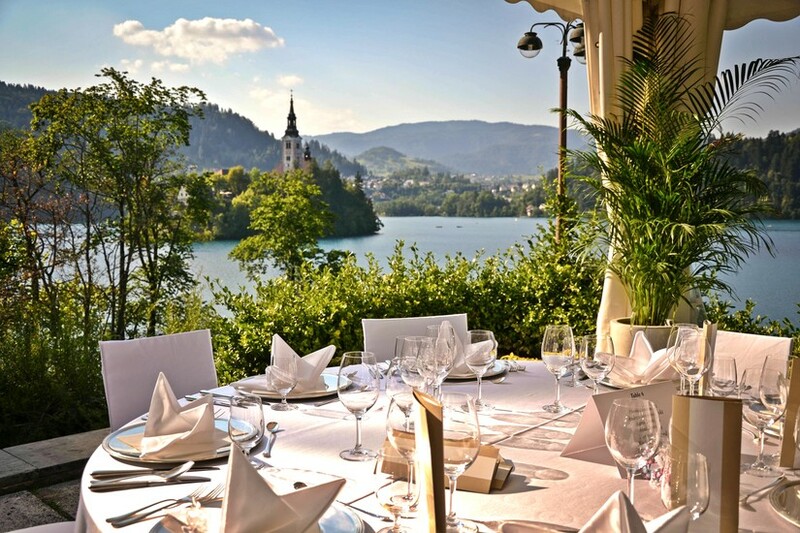 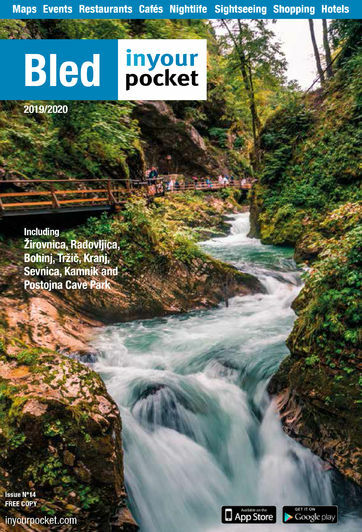 Also offering a top choice of locally produced and international wines selected to compliment the food, the chefs working away in the kitchen come with very best credentials having worked to prepare cuisine for the Protocol Services of the Republic of Slovenia. 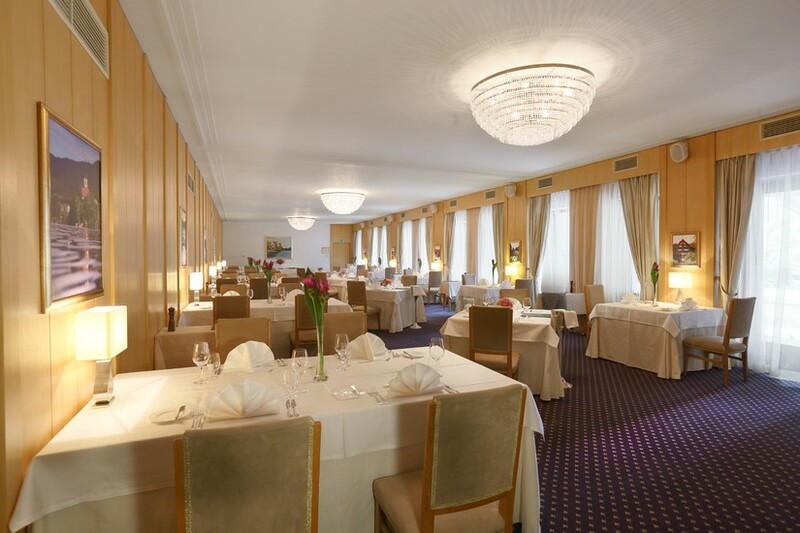 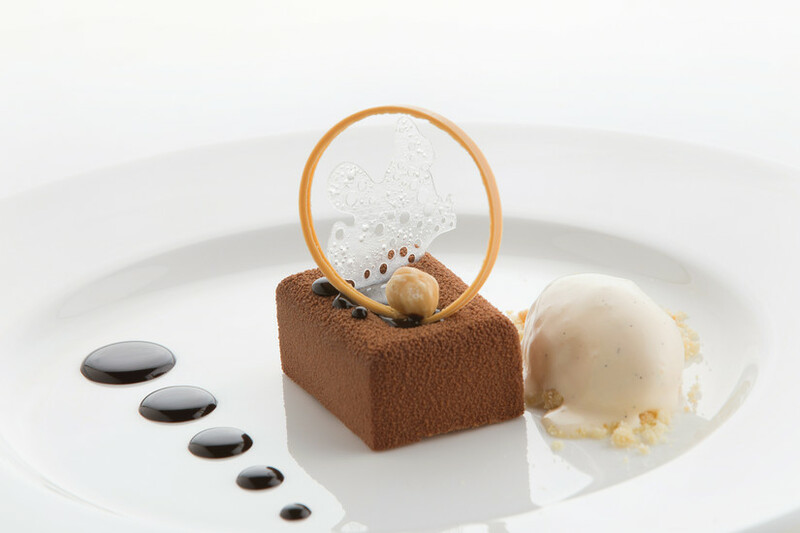 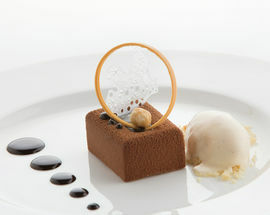 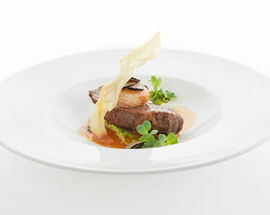 Located at the top end of the dining scale, this classy affair is definitely worth considering.